The CURLSASK Competition Committee, in conjunction with the Saskatchewan Mixed Doubles Tour Committee have completely overhauled the Mixed Doubles Provincials! First off, the Provincial Championship will feature 24 teams playing in four pools of six hosted in Weyburn February 21-24. The top two in each pool will advance to a sudden death playoff. The eventual champion will represent Saskatchewan in Fredericton, NB From March 19-24! The playdowns & provincial championship will be structured as in accordance with the Saskatchewan Mixed Doubles Tour Rules, please click here to view. The Last Chance Mixed Doubles will be held Feb. 15-18, 2019 at the Saskatoon Nutana Curling Club. Teams comprised of both players who are under the age of 19 at the time of the Provincial, must have a coach or guardian accompany them. Each team must register its two players prior to the commencement of play. Each team must register its two players with the Saskatchewan Mixed Doubles Curling Tour by January 15, 2019 to be eligible to receive points towards the Saskatchewan Mixed Doubles Provincials. *Date may change to be consistent with Curling Canada. One coach will be allowed for each team. Coach must be 21 years of age or older and have a minimum Competition Coach Trained status or NCCP equivalent. All coaches must complete the Respect in Sport on-line training program prior to being granted coaching status. The top 8 eligible teams on the rankings will be awarded berths in the provincial championship; any unclaimed berths will be awarded to the next highest ranked team. The top 8 eligible teams on the rankings as of February 1, 2019 not already qualified will be awarded provincial berths. Teams must be registered on the CMDR by January 15, 2019 to be eligible. The semi-finalists of the CURLSASK U18 Mixed Doubles Championship will earn berths in the Mixed Doubles Provincial Championship. Any unclaimed berths will be awarded to the next highest team on the SMDTR. This will be an open-entry event serving as a last chance qualifier for the provincial championship. All entries will be subject to CURLSASK Registration Fee ($140 GST included) + bonspiel fee. Number of 1st place finishes in all events. Number of 2nd place finishes in all events. Number of 3rd/4th place finishes in all events. Number of 5th to 8th place finishes in all events. Head to head record of the teams in all events. If any of the above spots are not filled to complete the 24 team field at provincials, the remaining spots will be awarded to the next highest team(s) based on the SMDTR points system. Teams are considered entered when a complete line-up and all fees have been received by CURLSASK. 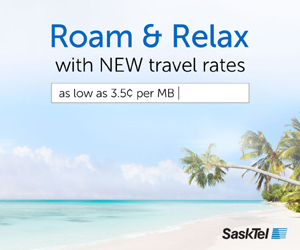 Registration/Berth Acceptance Fee – The CURLSASK registration fee is $140.00 (GST included) per team. Alternate/substitute players are not allowed. A team must forfeit any game(s) in which it fails to have both players playing for the entire game. For the Saskatchewan Mixed Doubles Curling Tour Last Chance Berth Event, there will be no maximum number of teams that can enter. The event will have a triple-knock-out draw format. The Saskatchewan Mixed Doubles Provincial playdown will consist of 24 teams. The draw will consist of a round robin of 4 pools of 6 teams. Teams will be seeded into the pools based on a pre-seeded process determined by CURLSASK. After round-robin play, the top 8 teams will qualify for the single knock-out playoffs. The top two teams in each pool will advance directly to the playoffs. Where necessary, tie-breaking draws will be played. All games are played under the CURLSASK and Curling Canada rules. The winning teams must continue with its original registered team to represent Saskatchewan at the Canadian Mixed Doubles Curling Championship. In the case a team is unable to field their originally registered line-up at the Canadian Mixed Doubles Curling Championship, the runner up team will be declared team Saskatchewan and will then be subject to all applicable playdown procedures. 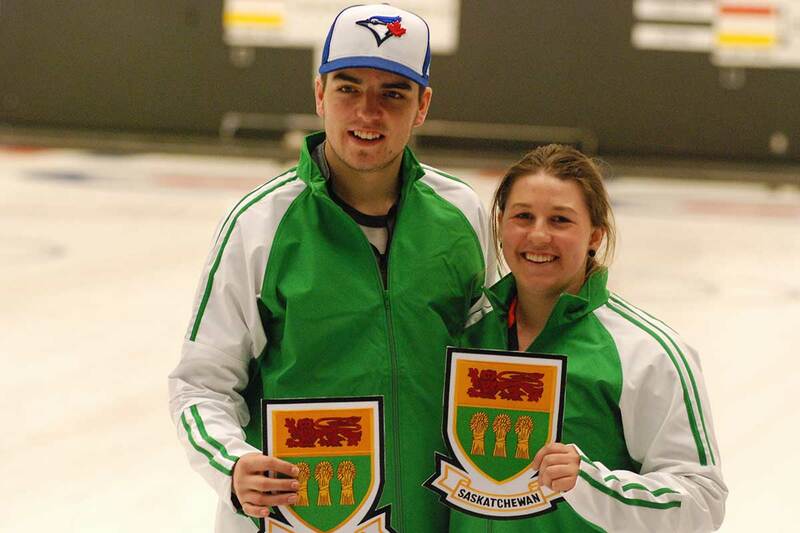 The winning team will earn the right to represent Saskatchewan at the Canadian Mixed Doubles Curling Championship March 19-24, 2019 in Fredericton, N.B. Teams must cover all entry fees and travel/accommodation expenses. Below provides information specific to each competition host site such as hotel and ticket information. This information can also be found in the Competitor Guide under the Documents Tab. Teams must contact the hotel directly to reserve their room. The rooms will be held until. The block of rooms are under the Weyburn Curling Club. Luncheon tickets will be provided for curlers. Limited extra tickets are available and must be purchased in advance online at https://weyburn.curling.io/en/admin/products/2574-mixed-doubles-provincials-luncheon-ticket or by contacting Calli Benko via email at weyburncurling@gmail.com (306.842.2236).